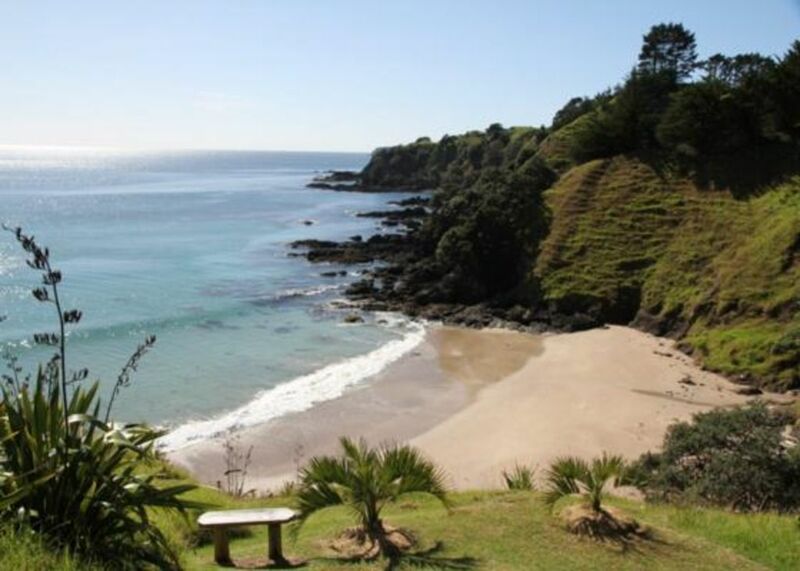 Golf at Kauri cliffs,Waitangi,Kerikeri or Carrington. Thank you for sharing your piece of paradise with us. The house was beautiful and perfect for an escape from reality. Took a couple of kayaks and just had the beach to ourselves the whole time! One of the most amazing places we’ve ever been to and we will be back! Absolutely loved our stay here. The views are unbelievable, will definitely be back! Loved this place. Best place we’ve stayed at for a long long time. Serene and just the peaceful break we needed. Absolute dream location and an incredible holiday at an amazing bach. All ammenities were spotlessly clean and had everything we needed and more. Spotted lots of stingrays from the deck overlooking a spectacular piece of coastline. The track down was steeper than presumed so the fittest of our group ventured down and did a spot of fishing. Having the rapid number in the directions would have helped immensely but still found the place after a bit of searching. Great spot, loved it! Awesome views, even in the middle of a storm! Very comfortable property with heaps of room and outdoor areas to hang out in. Would love to have stayed longer. The place was incredible! I really couldn't of asked for anything better.